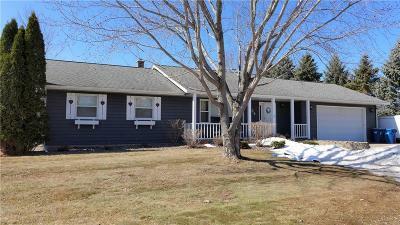 This is a great ranch style cedar-sided home that is in move-in condition. 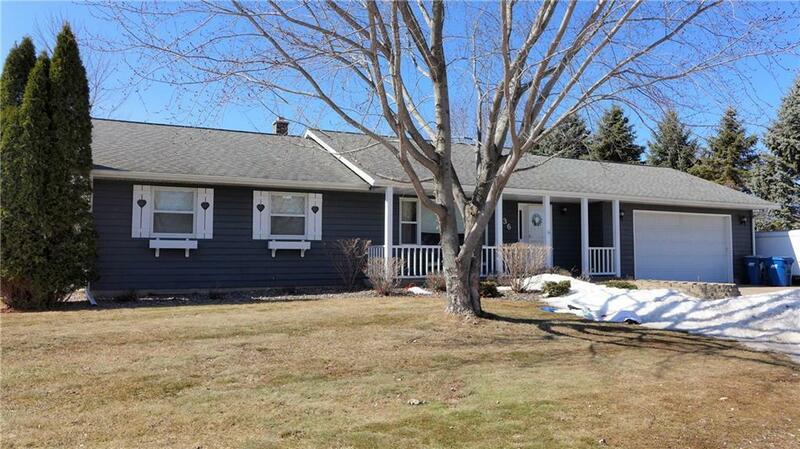 The basement has a large family room that has been recently updated, a second bath and a 4th bedroom. There is a four season family room located off the dining room that has tongue and groove wood on the walls and ceiling and a free standing gas fireplace. The laundry is also conveniently located on the main level. The attached garage has had the walls and ceiling insulated and sheet rocked. Enjoy the convenience of having a stairway from the garage down to the basement and the large storage shed in the back yard. The entire back yard had a new privacy fence installed in 2017. Directions: In Rice Lake - West On Knapp St To North (Right) On Wisconsin Ave To West (Left) On Sherwood Dr To South (Left) On Yorkshire Ave To Property On Right.